Team EN has a few folks racing Boulder this weekend. 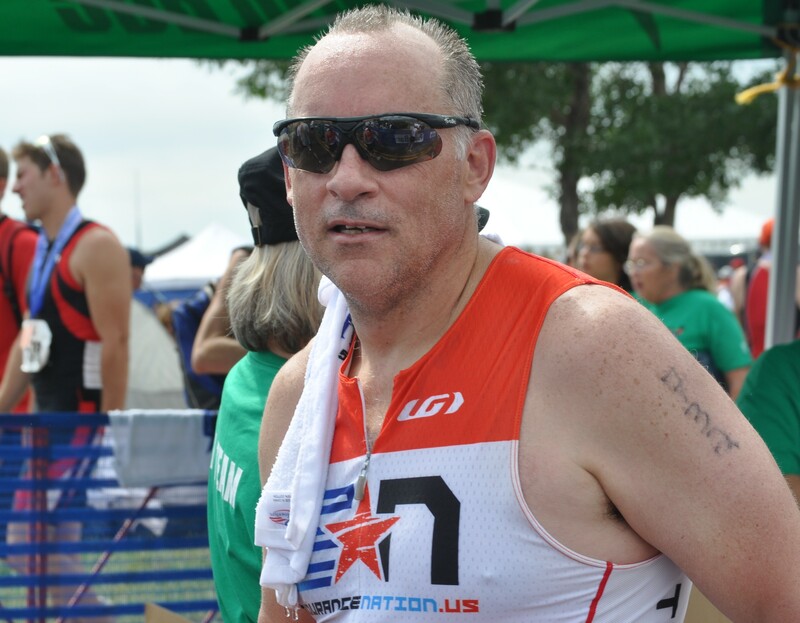 Meet one of our team members as he makes his way to the start line on Sunday. This season is my 3rd year of triathlon and I came to triathlon with a background of cycling. My first experience with triathlon was a spring sprint race and when I showed up it was a 37 degree day with fog and rain and I told myself I would never race in those conditions again, my next race was a fall Oly and it wasn’t 37 it was 28 degrees so I knew it could only get better (and yes since I paid, I raced). In 2010 I raced Kansas 70.3® and DNF’d Boulder 70.3® so this race is to correct the bad karma I earned! I am a lifelong resident of Colorado Springs and have been married to 24 years to my wonderful wife Mary, together we have 2 daughters Brandi 21, and Cassie 12. Mary and Cassie will be on the course Sunday cheering me on and will also join me in Arizona for my first Ironman® in November!